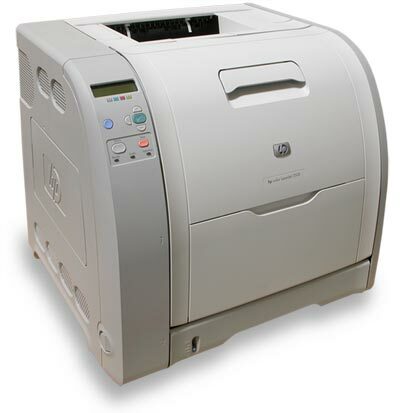 Where do you look when you need to buy a few HP LaserJet 3500 toner cartridges? For the most extensive range of toner cartridges for HP LaserJet 3500 printers, you can buy anything you need and more right now from Cartridge Save! You'll not see any products apart from the best quality laser printer cartridges that have been developed to be compatible in your laser printer. If you want the complete selection of printer toners which have been guaranteed to be compatible with the LaserJet 3500 printer, order with Cartridge Save. We're fanatical about providing outstanding value on top of efficient customer service. You can get complimentary next day delivery for any item ordered from Cartridge Save! Of the many 1000s of orders dispatched each and every week, a staggering 98% arrive the following day. You can have satisfaction if you order with us courtesy of our company's rock-solid refund scheme. If you ever encounter any complications using your HP LaserJet 3500 toner cartridge within 30 days after purchase you simply need to post it back for your full refund.